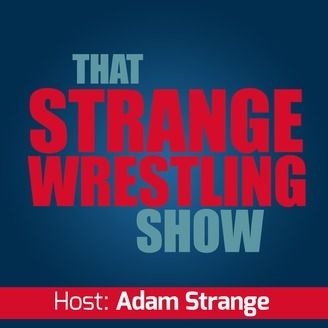 A pro wrestling podcast. 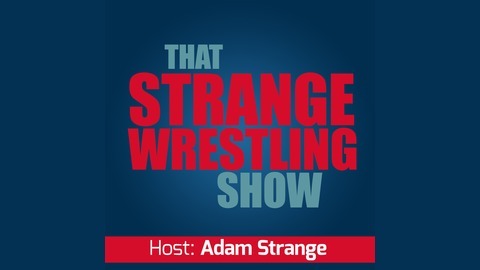 WWE, NXT, Raw, Smackdown, GFW, NJPW, ROH and more! Hosted by Adam Strange, Joe Wimmer and others.